There’s something that makes life around the water so special! The ocean can provide lighthearted recreation or the deepest of spiritual healing. Stand-up Paddleboarding (SUP) has exploded in popularity and is probably the only activity which can be equally enjoyable for anyone from kids to seniors with little or no experience. "It goes way beyond the usual prescribed physical therapy" says Dr. Grunwald, after having fallen in love with SUP herself a number of years ago. We see it as a fun and different way to give women strength, self-confidence and empowerment. We want them to feel strong, beautiful and like a warrior...to help them love and trust their body again. The monthly Champion Paddle, co-sponsored by ProSUP Shop, is held on a Sunday at Mother's Beach in Marina Del Rey - rain or shine - beginners and avid SUPers show up for the experience and camaraderie. 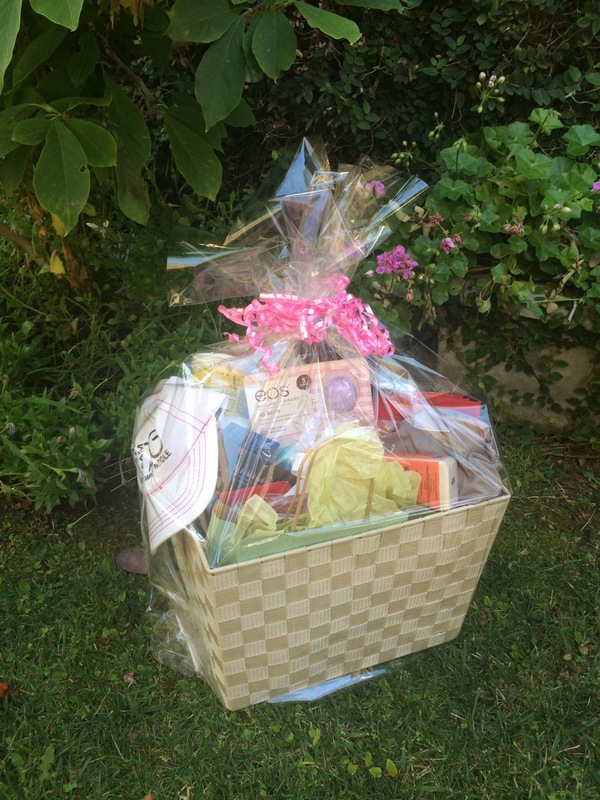 There's also an opportunity to PAY IT FORWARD by donating a small item that may be helpful after surgery, chemotherapy or radiation, to be included in a gift basket. 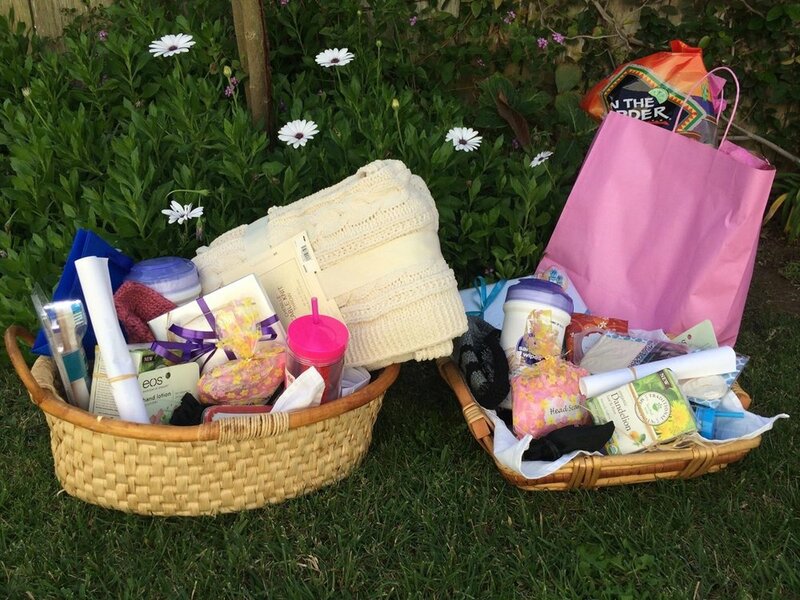 These baskets are given to women who have recently been diagnosed, as a show of love and solidarity and a whisper that "they will get through this and be strong”.